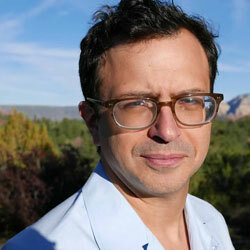 Daniel Borzutzky is a poet and translator, and the author of The Performance of Becoming Human, winner of the 2016 National Book Award for Poetry. His other books include In the Murmurs of the Rotten Carcass Economy, Memories of My Overdevelopment, and The Book of Interfering Bodies. His translation of Galo Ghigliotto’s Valdivia won the 2017 National Translation Award. Other translations include Raúl Zurita’s The Country of Planks and Song for His Disappeared Love, and Jaime Luis Huenún’s Port Trakl. He lives in Chicago and teaches in the English and Latin American and Latino Studies Departments at the University of Illinois at Chicago. The following are links to other Web sites with information about poet Daniel Borzutzky. 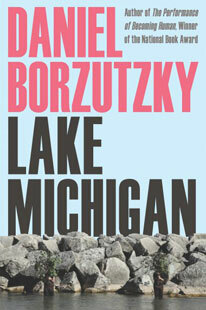 Have you read Lake Michigan by Daniel Borzutzky? Add your comments to this page and let us know what you think.